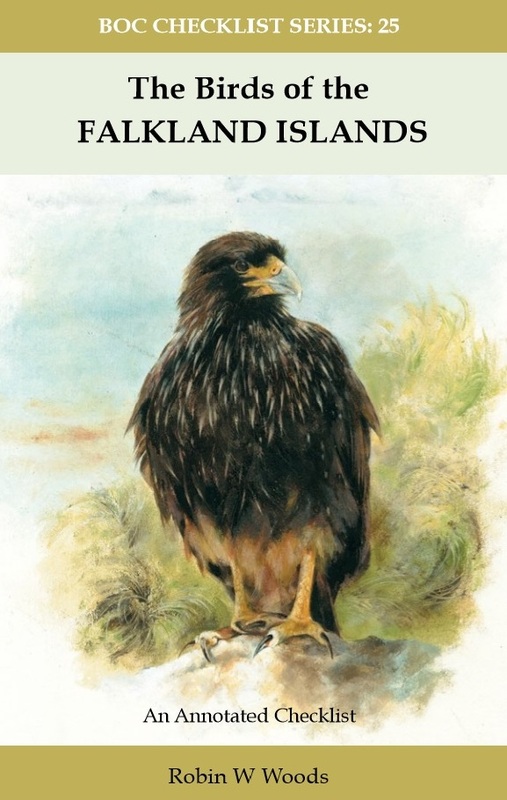 The Birds of the Falkland Islands is the latest publication in the BOC Checklist Series. Buy it online now from NHBS. This authoritative volume by Robin Woods covers all 205 species that have been reliably recorded in the Falklands, plus another 54 species whose presence is unconfirmed. View sample text and images at the link below for NHBS. 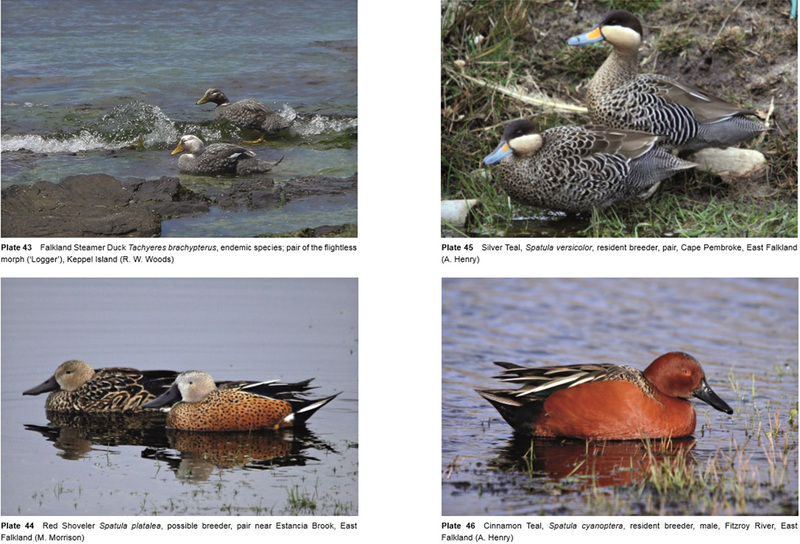 This new checklist of the birds of the Falkland Islands is the most comprehensive ever published. Meticulously researched and fully referenced, it represents the culmination of decades of fieldwork by the author and others. It brings together everything that is known about the status and distribution of birds in this fascinating archipelago. A full introduction covers all the expected biogeographical and ecological ground, with strong emphasis on the history of human–avian interactions and the development of wildlife conservation — both among the author’s special interests. The systematic list covers all 205 species whose occurrence in the Falklands is well-evidenced, plus another 54 species that require further confirmation. Seven appendices and 32 pages of colour photographs complete the work. This definitive account of Falklands birds will be an essential reference for all those with an interest in the amazing wildlife of the South Atlantic. Commenting on this new work, Prof. John Croxall CBE FRS, Chair of the BirdLife International Marine Programme, said: No one is better qualified than Robin Woods to produce this long-awaited Checklist for an archipelago whose limited (but spectacular) breeding avifauna is far exceeded by the number of visitors and vagrants. This is a checklist of meticulous detail, continuing the highest standards of the series.